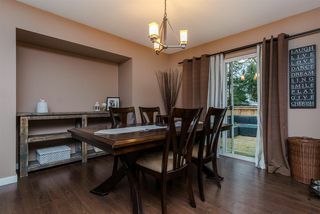 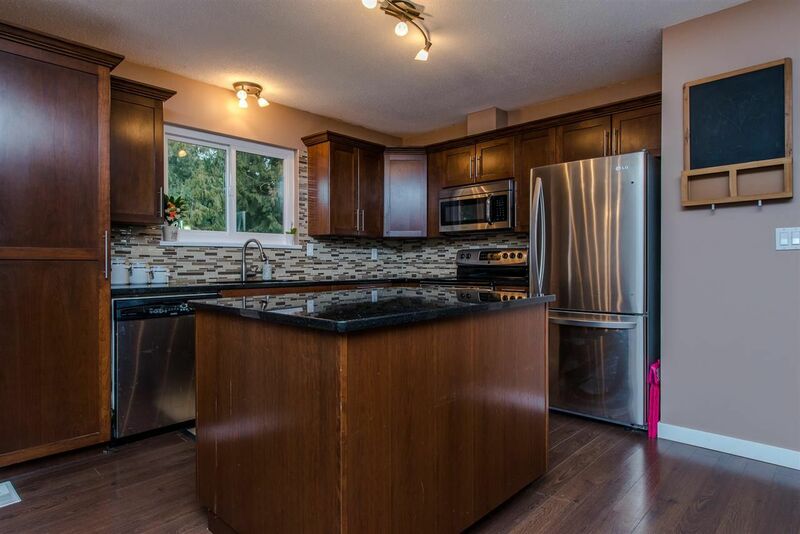 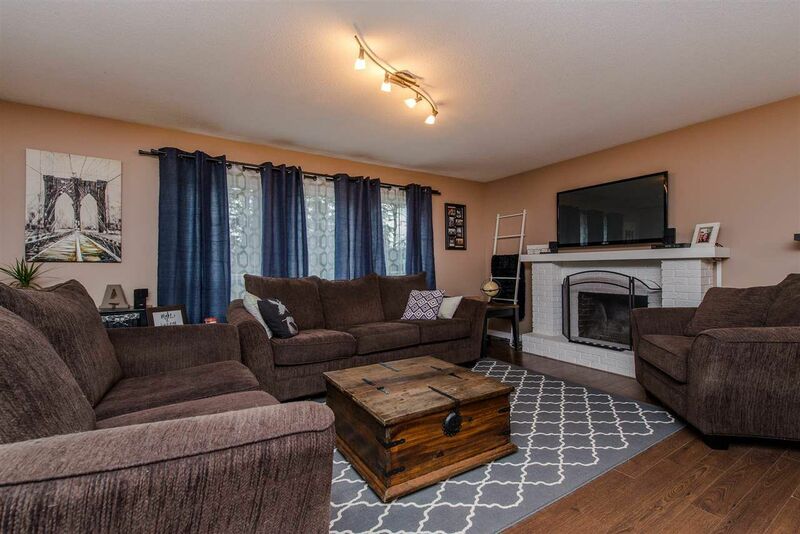 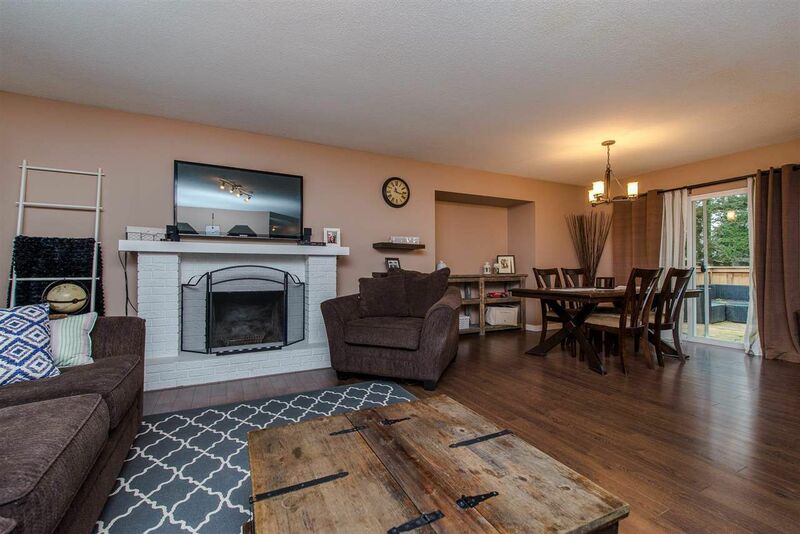 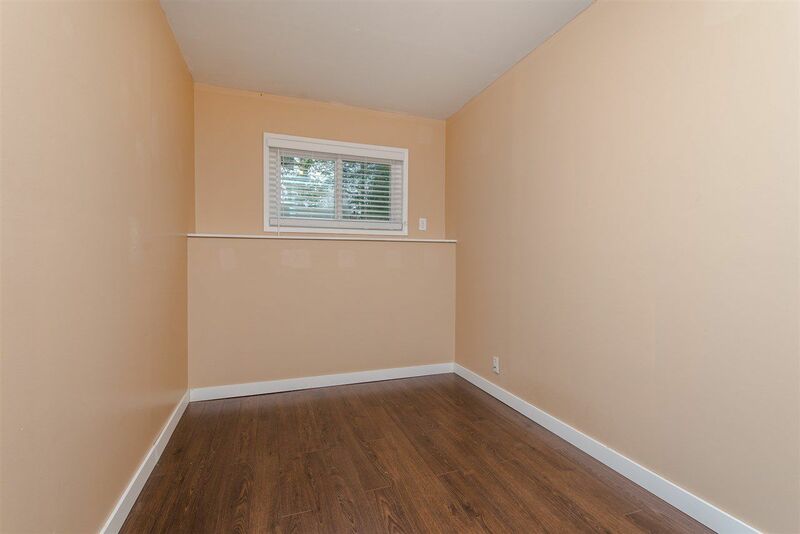 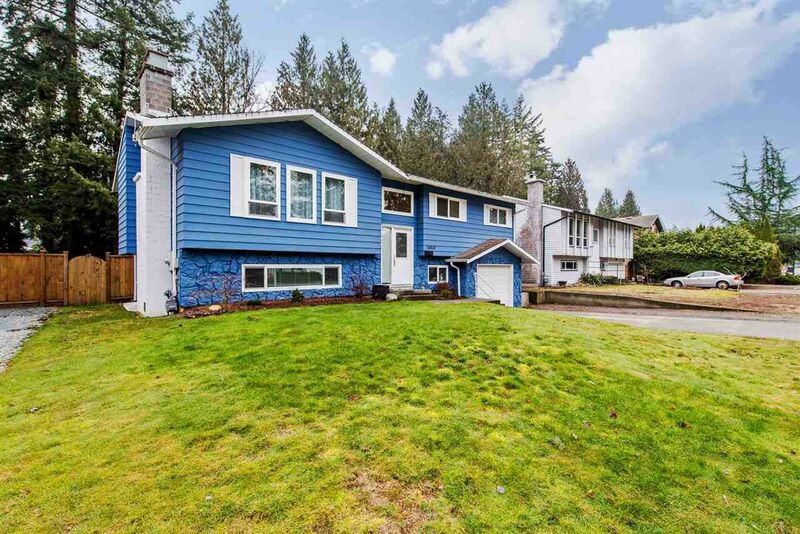 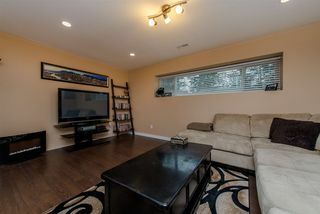 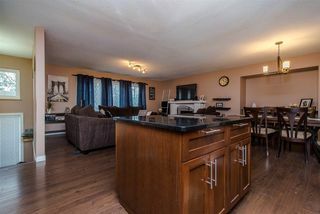 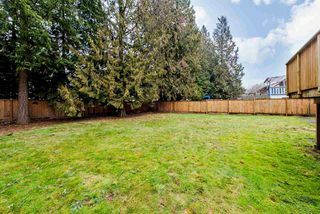 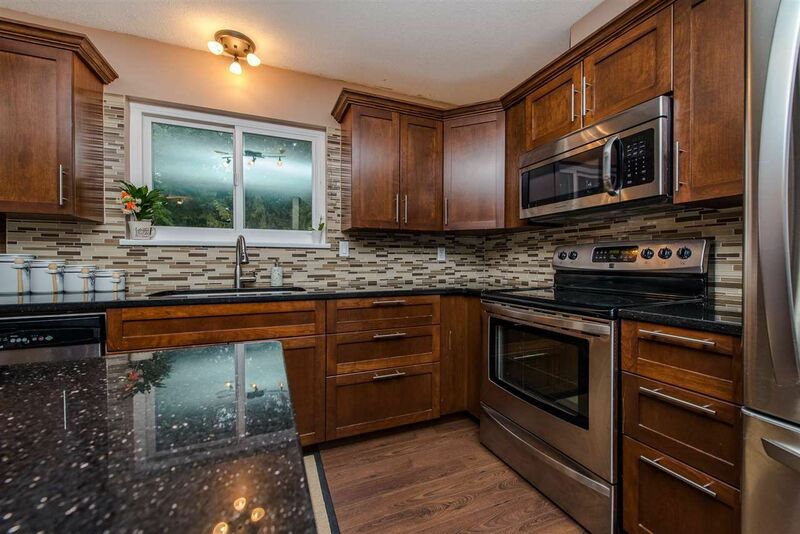 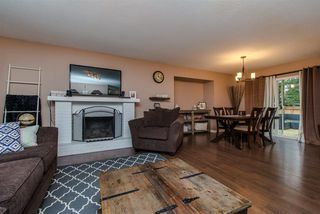 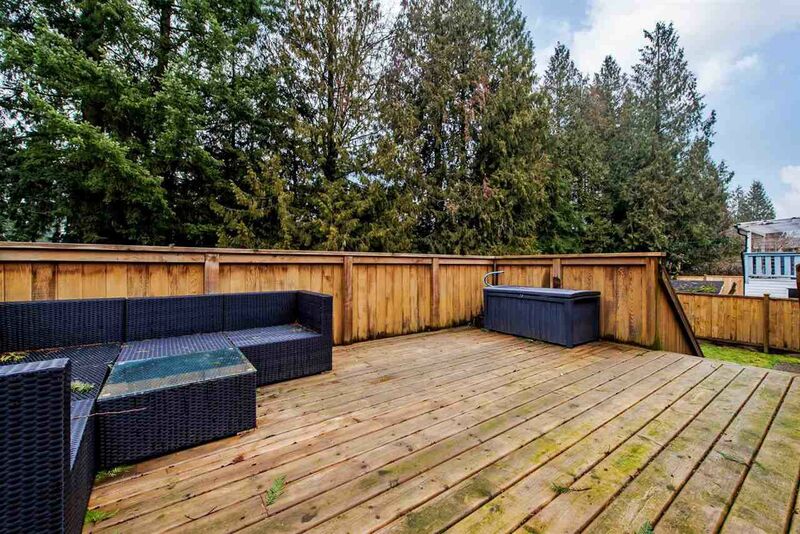 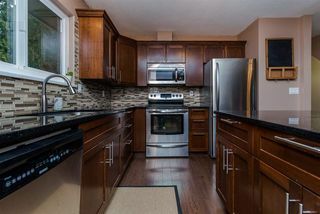 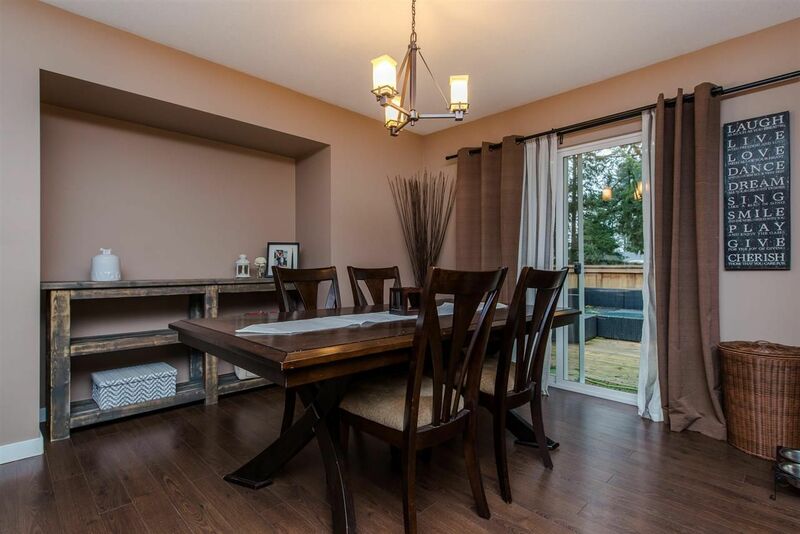 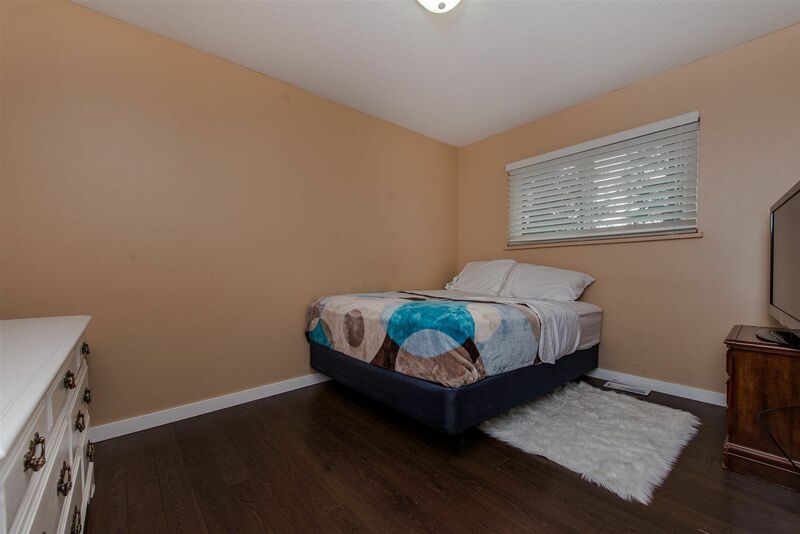 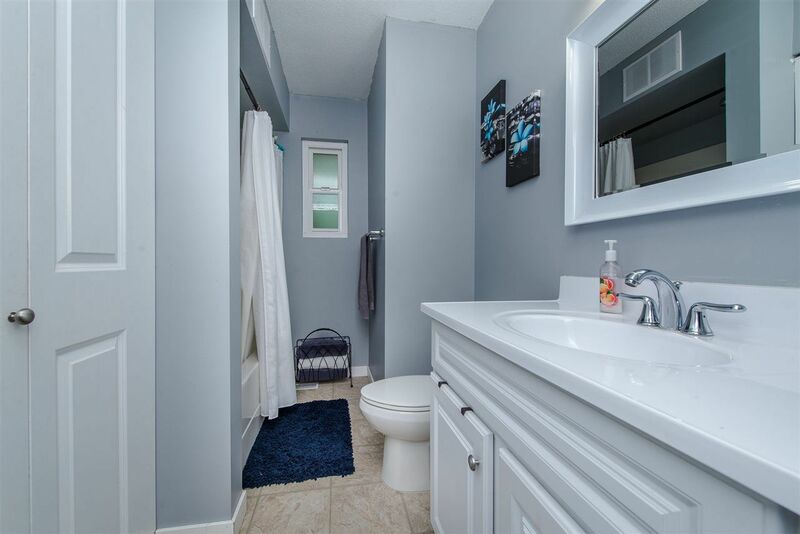 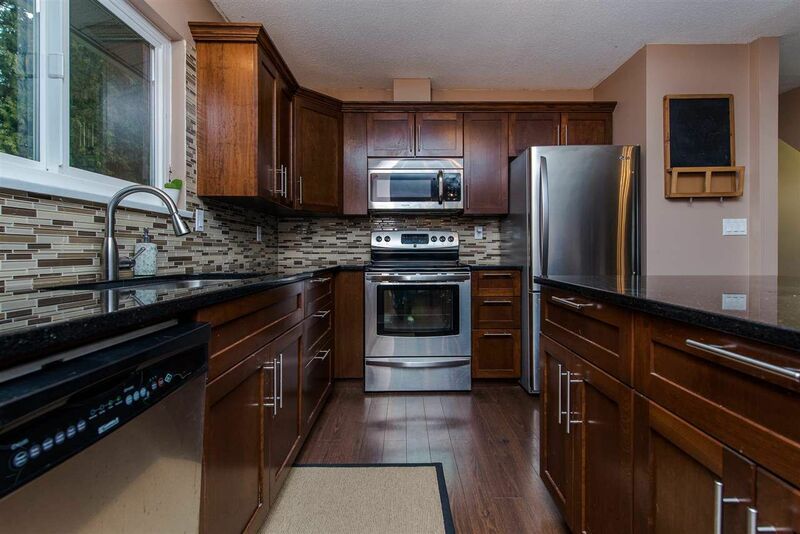 Updated EAST ABBOTSFORD 3 bedroom, 2.5 bath and den family home is a must see! 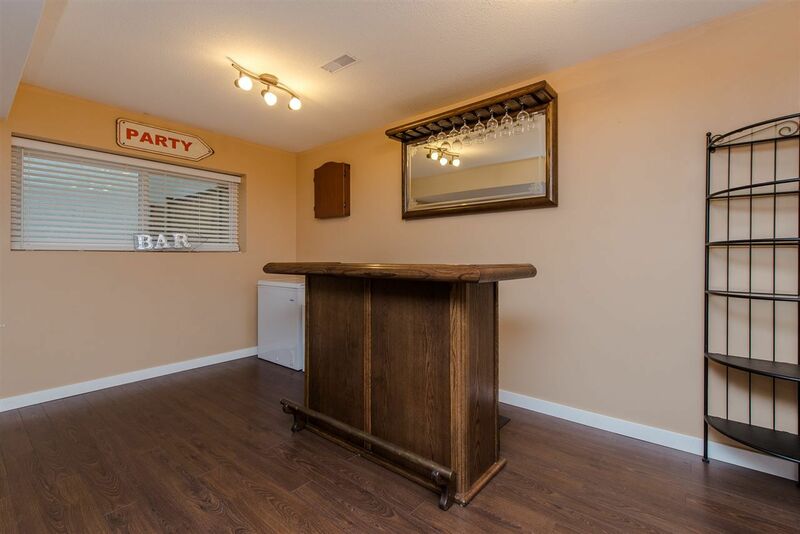 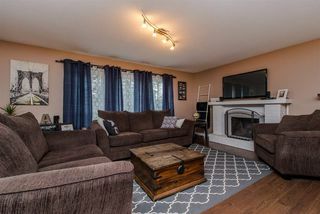 This home is great for entertaining with an open concept plan, maple kitchen cabinets, spacious center island, designer tile and paint with a brand new large cedar deck off the kitchen. 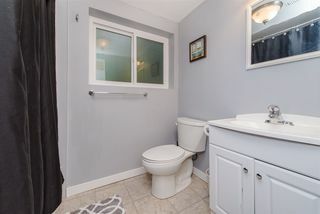 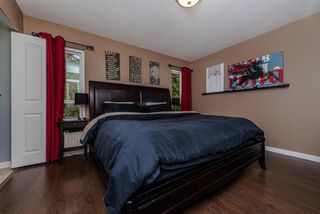 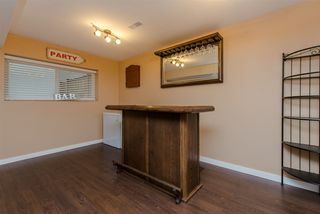 Many updates include a completely updated basement, all bathroom fixtures, lighting and vinyl windows throughout, flooring, H.E. 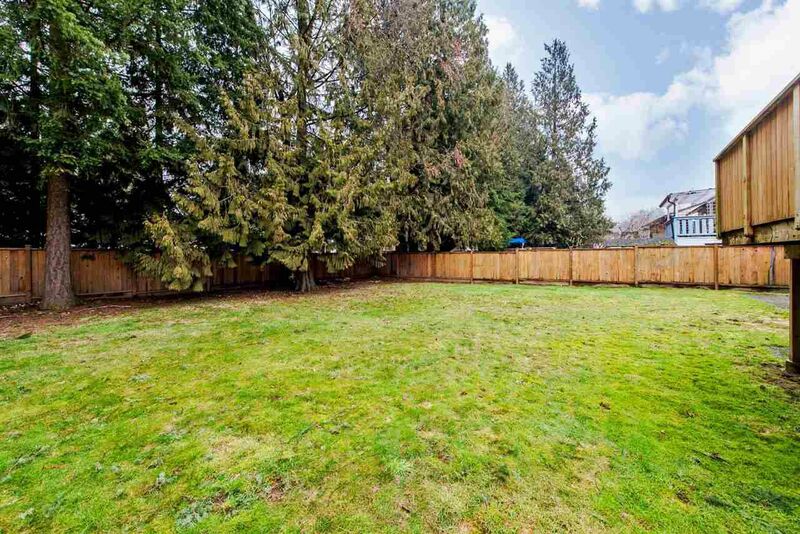 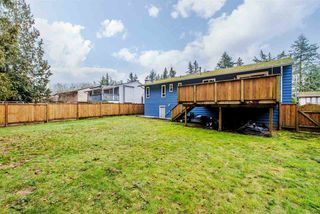 furnace, hot water tank, and a fully fenced family-sized yard with mature trees and plenty of space for a shop. 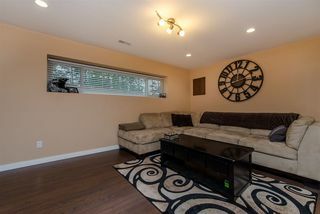 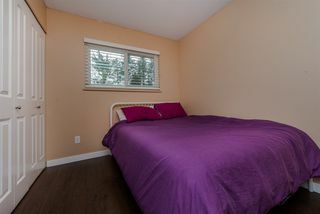 Located close to schools, parks, and all amenities.